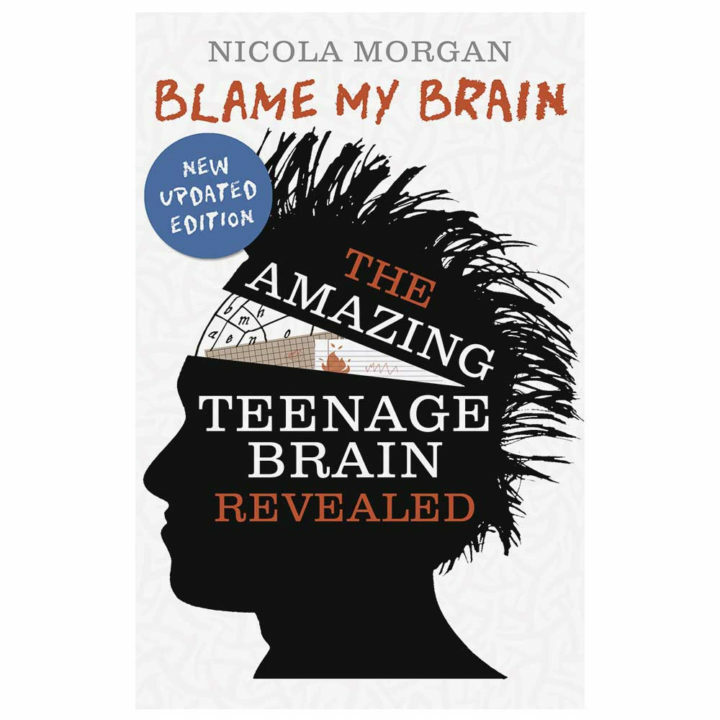 Blame My Brain was the first book in the world to show teenagers what’s going on in their heads. It changed the way adults think about adolescence. It speaks directly to teenagers but parents and teachers usually grab it and devour it eagerly. What scientists have discovered about the teenage brain will amaze, empower and reassure you, whether you’re a teenage or an adult who cares about teenagers. Blame My Brain was first published in 2005 and updated in 2007 and 2013. It was shortlisted for the Aventis prize for science-writing and is internationally acclaimed. Nearly 100,000 copies have been sold since publication. Writing Blame My Brain changed me. I didn’t mean it to. It has changed other adults who have read it, too. Quite simply, it has changed the way we react to and think about teenagers. It also changed my career, as I now travel worldwide to discuss the implications of this and my later books on adolescent wellbeing.